Seasons are fluid in the Rio Grande Valley. Summer percolates through heavy September rains into an inconsistently warm and cool fall. Winter condensates behind the wingtips of migrating Snow Geese. Spring bubbles forth with the aromatic scent of huisache flowers, blossoms abounding with nectar and pollen. Despite our mild climate, spring is a welcome sight — color and liveliness bursting back into prominence. Here at Quinta Mazatlan, we welcomed the heart of spring with our 12th Anniversary Moon over Mazatlan celebration, inviting our guests on an interpretive stroll through our trails to see the signs of spring. 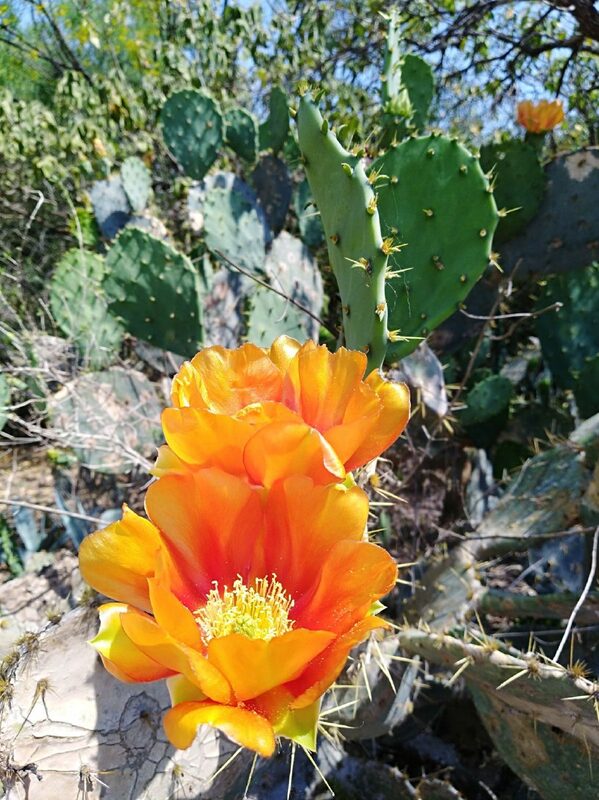 Recently, the most obvious sign of spring comes in the yellows, oranges, and reds of prickly-pear flowers greeting the sun. These, along with new pads, are but the first wave of an important food source for wildlife … and humans in historical times. Later, in the summer and fall, the fertilized flowers (courtesy of pollinating native bees) will turn into magenta fruits, or “tunas.” At all stages, the prickly pear provides sustenance and homes to many animals. Birds, such green jays and golden-fronted woodpeckers, eat the juicy fruits. Meanwhile, cactus wrens and curve-billed Thrashers use the protective spines as defenses for their nests, while a shy cottontail rabbit rapidly chews through succulent pads. 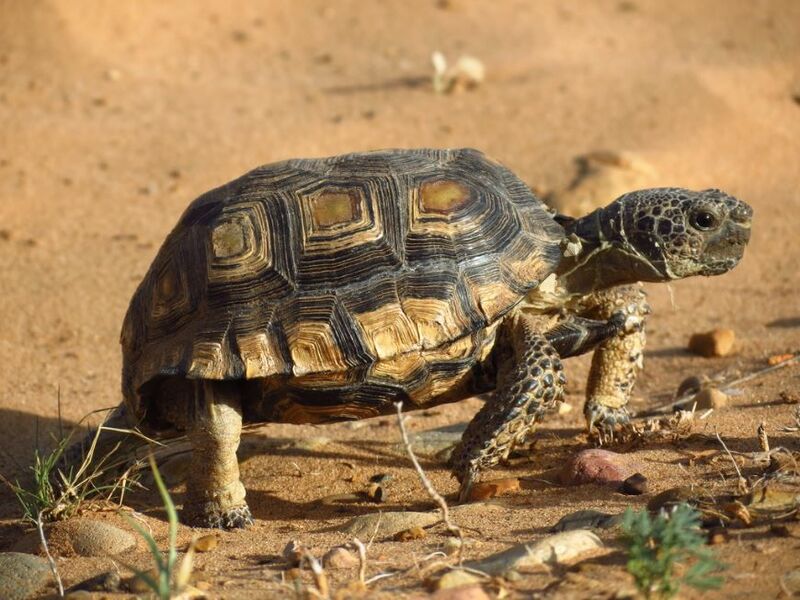 Related to the emergence of prickly-pear flowers comes that of a slow moving reptile — the Texas tortoise. These Texas threatened creatures will happily munch on cacti and other plants, preparing for their summer breeding season. Other reptiles and amphibians also become more active in the spring. You may catch a glimpse of shiny bluish-black as a Texas indigo snake slithers through the brush, or hear the splashes of Rio Grande leopard frogs leaping into a pond as you walk by. Another sign of spring requires a skyward gaze; the silhouettes of hawks boiling upwards on thermals. These groups of circling, ascending hawks are called kettles, a migration phenomenon not to miss for either hawks or humans — the hawks using the rising warm air for energy efficient flight, the humans marvel at the sight. With lush trees in your neighborhood and a little luck, you may have hundreds of broad-winged hawks, Mississippi kites or turkey vultures gracing the evening sky as they come to roost. A much celebrated and beloved sign of spring arrives to South Texas on its scaly wings in March, also on a northward journey. The oranges, blacks, and whites of an adult monarch butterfly are a familiar sight to many, shared between countries separated by more than borders, but entire oceans. 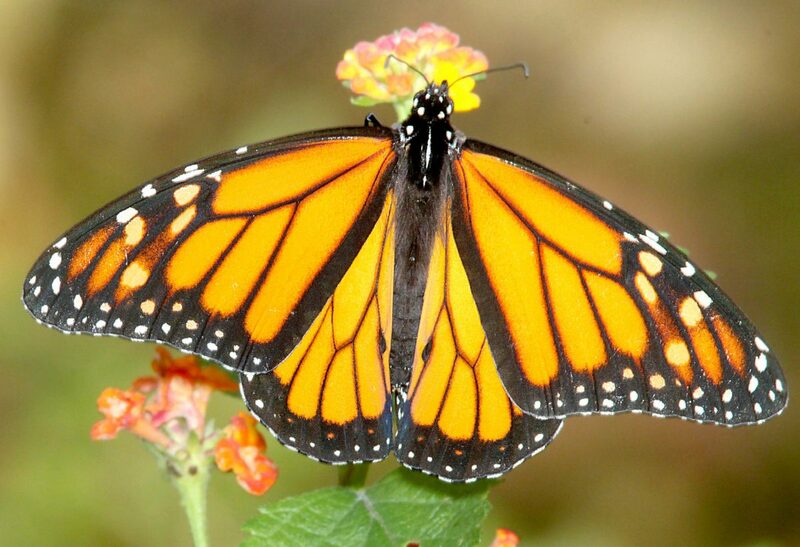 Canada, Mexico and the United States, however, are the only ones to share in the unique experience of migratory monarchs, witnessing the spring butterflies advancing north one generation at a time. Milkweeds and nectar plants are vital for caterpillar and imago monarchs during this period — fare easy to provide at homes, schoolyards and businesses. Fortunately, all the above are readily provided by nature, only requiring the thornforests, mesquite scrub, coastal prairies, wetlands, and other habitats found naturally in the Valley. The invitation to see them is open — just step out into the Valley’s spring. John Brush is a urban ecologist at Quinta Mazatlan.